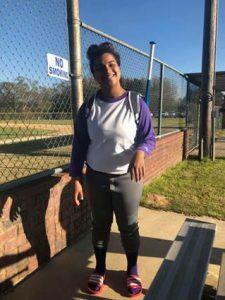 Ouachita Parish Sheriff’s Investigators are currently searching for a missing West Monroe juvenile. Kayle Davis, age 16 was last seen at her West Monroe residence on April 4, 2019. She is described as a Black Female, light complexion, 5’-5” tall and weighing 192 lbs. A clothing description is not available. Kayle is known to frequent the Whites Ferry Road and Bawcomville areas. Anyone with any information regarding the whereabouts of Kayle Davis is asked to contact the Ouachita Parish Sheriff’s Office at 318-329-1200.